Welcome to Day 88 of the 100 Days of Homemade Holiday Inspiration 2018! Each day we will be inspiring you with recipes, decorating ideas, crafts, homemade gift ideas and much more! 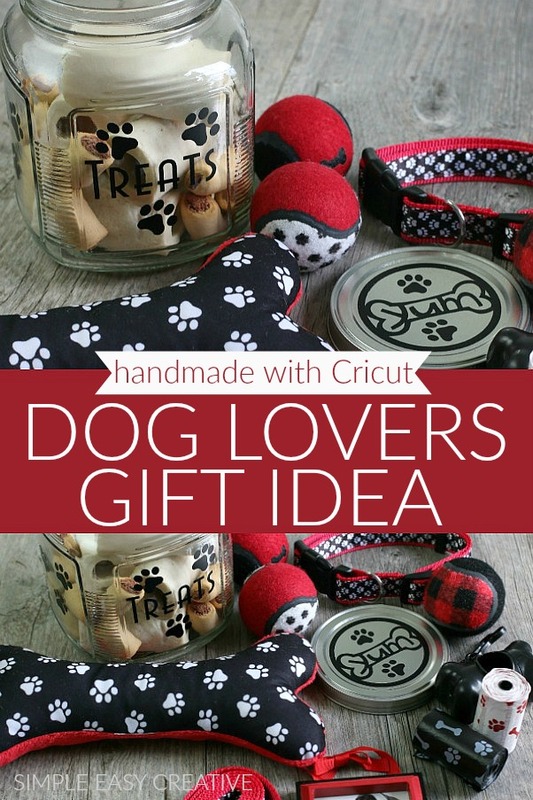 Treat the pet lovers in your life to this fun and easy to make gift idea! 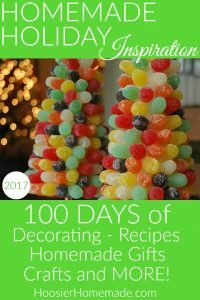 Learn how to decorate the jar, and then fill it with homemade treats, toys, or other fun items. 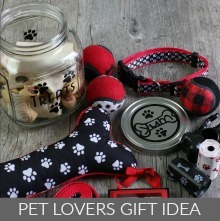 This easy to make Pet Lovers Gift Idea can be put together in less than 30 minutes.